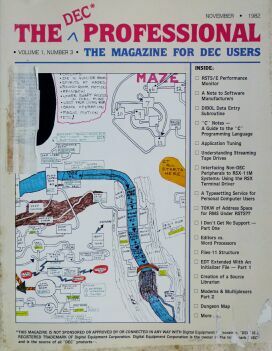 In a relatively obscure business-oriented journal for DEC users, around the same time that Zork III was being released for home computers, an unusual two-page spread was published. 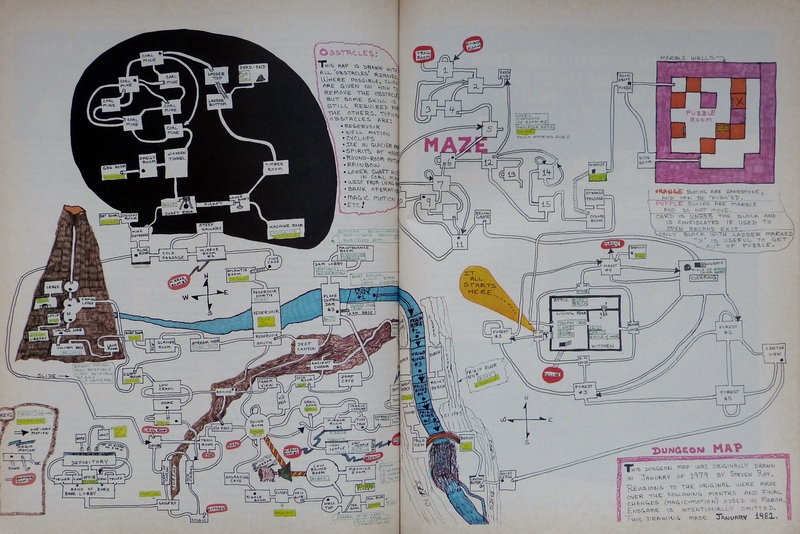 This is a hand-drawn map of the mainframe DEC version of Zork, then titled Dungeon. 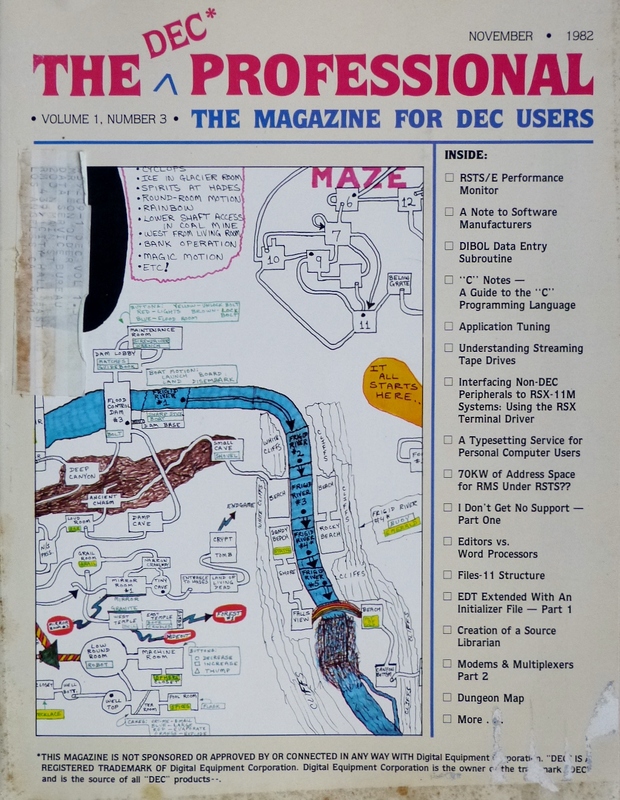 This is probably the only published map of that game in existence and so holds an important place in history for that reason alone, giving some insight into the game that helped the most successful interactive fiction publisher of all time get their start.